Sunday’s season 5 finale of ‘Power‘ had so many twists and turns that our heads were spinning, and the final scene sent fans into a complete frenzy. 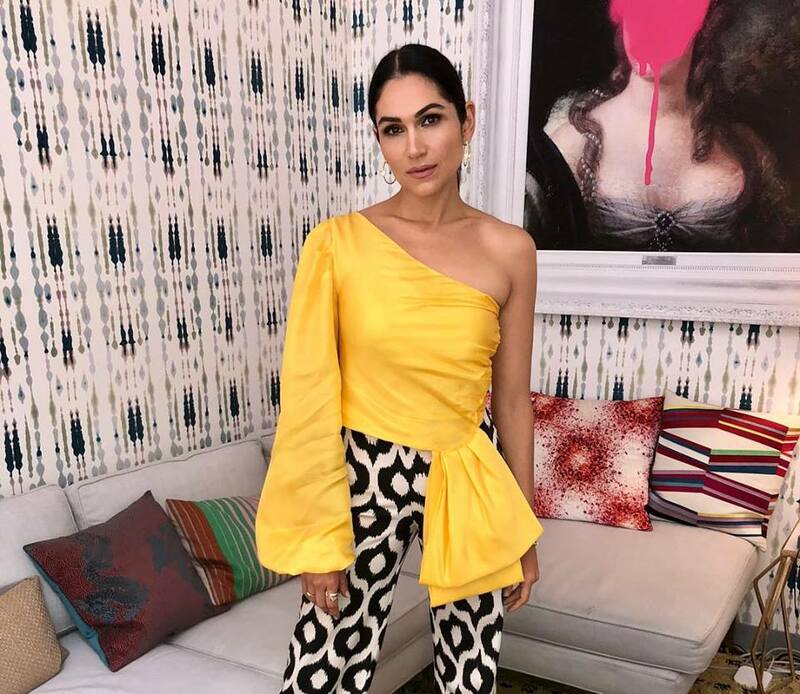 Well amidst speculation that the character Angela Valdes (played by Lela Loren) was dead after being shot in the final scene, now the show’s creator and head writer, Courtney Kemp has confirmed that Angie’s character will return for season 6 and is NOT dead. Kemp took to Instagram on Tuesday to confirm with the post below.